This summer, ITC was proud to participate in an Entrepreneurial Summer Camp for kids in the local Phoenix area that allowed students to spend the day learning about the company and its products. Attendees were able to participate in a variety of activities including tours of the factory and different departments, as well as a hosted lunch and a Q/A with founder, owner and chairman of the board Johnnie Caldwell. Departments in the tour included shipping/receiving, sales, custom projects, operations and more. ITC made the event fun and included a scavenger hunt and introduced students to concepts such as manufacturing, accounting and how ITC has grown from a powder coating company to the national manufacturer of wire mesh and fencing it is today. Students had a change to meet key members of the ITC executive staff and get important insights that will help them grow their entrepreneurial spirit. 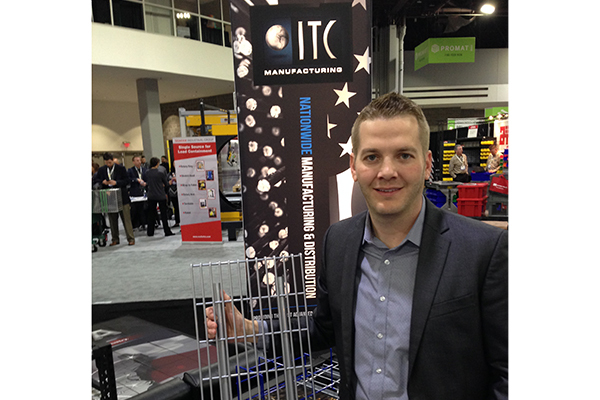 ITC Manufacturing is pleased to announce its new CEO and CFO, Mark Briden. 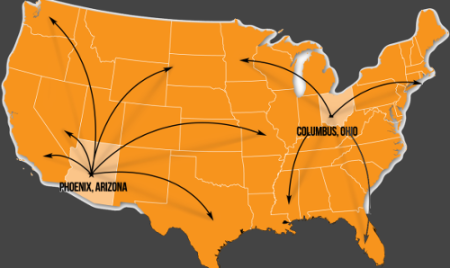 Briden has resumed day-to-day leadership of the company. Briden began his career as a young entrepreneur having formerly co-owned an e-commerce company growing it to annual revenues of $20M. His extensive business acumen further escalated as a financial and operational consultant focusing on financial restructuring and performance improvements, merger and acquisitions and held interim management positions of middle-market manufacturing and construction companies. Briden has more than 15 years of finance and executive leadership experience, including serving as Interim CFO for ITC for the past year. He is a Certified Public Accountant (CPA) in Illinois and holds a Bachelors’ Degrees of Science in Accountancy and Business Information Systems from Illinois State University. Today, millions of Americans across the country will come together to celebrate Juneteenth, the oldest nationally celebrated commemoration of the ending of slavery in the United States. 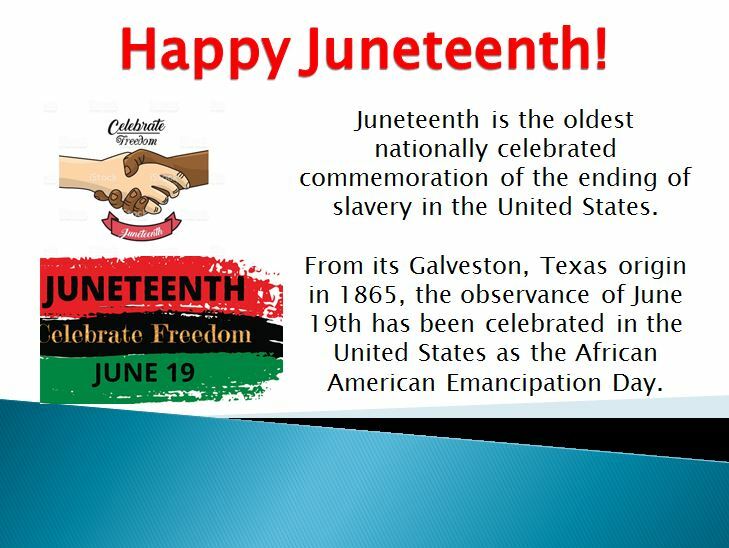 From its Galveston, Texas origin in 1865, the observance of June 19th has been celebrated in the United States as the African American Emancipation Day (or Freedom Day). 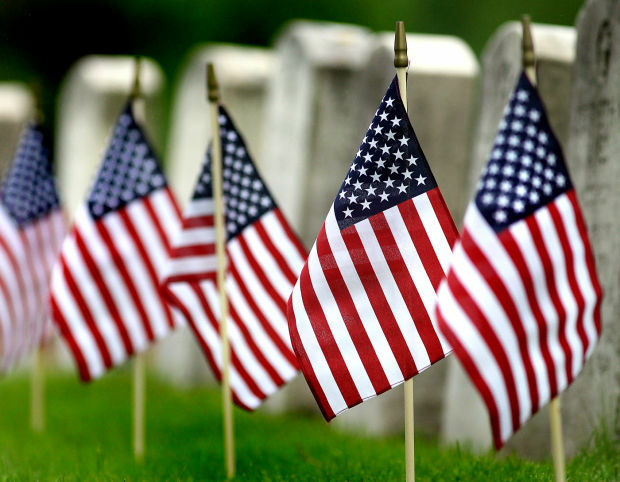 At ITC, we are proud to recognize this monumental day in both our Columbus and Phoenix plants and will continue to defend our nation’s true fundamental values. As 2018 hits its six-month mark, we wanted to share our top five media placements with you! Big thanks to Modern Materials Handling, DC Velocity, Industry Today, Atlanta Business Journal and MHI for the feature and support. Check out ITC’s most recent Company Overview on YouTube. Take a step into our facilities and get a glimpse of what we do and why we do it. Give it a share! Last Saturday, the ITC team of 30 people joined 28,000 other participants in a race to honor hero Pat Tillman and the Pat Tillman Foundation, which invests in military veterans and their spouses through academic scholarships. We are so proud of our team and that we are able to be involved in such an active community. 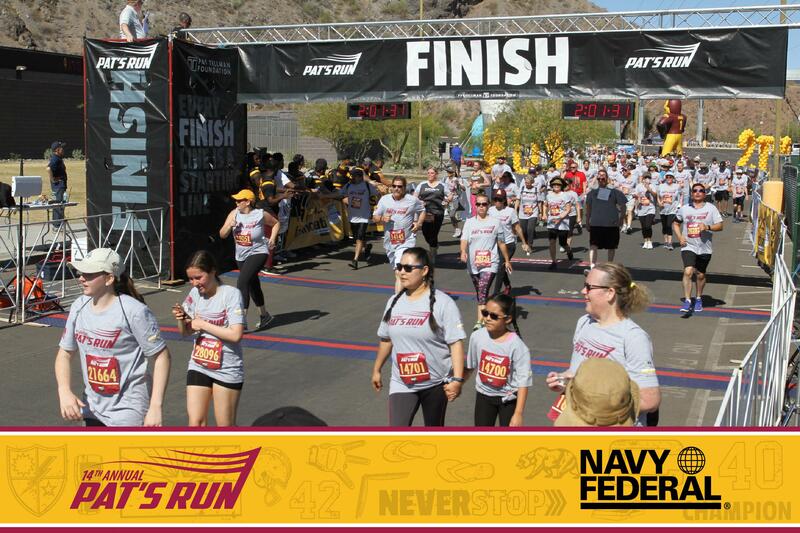 Thanks to all of those who participated in the 14th Annual Pat’s Run! See you next year! Below are pictures of the race. Thanks to all those who contributed. 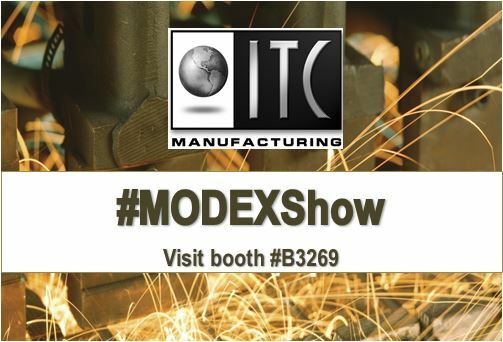 #MODEXShow is only a week away! Visit us at booth #B3269 to learn more about our premier products and services, including a new announcement. We look forward to meeting with other industry experts and professionals and connecting on the latest information on manufacturing and supply chain trends, technologies and innovations. The 14th Annual Pat’s Run will be held on Saturday, April 21, 2018 in Tempe, Arizona. The 4.2 mile course winds through the streets of Tempe, finishing at Sun Devil Stadium in honor of Pat’s legacy, raising important funds to suppose the scholarship programs created in his name. ITC has had the honor of participating in Pat’s Run for the last 11 years. Whether you come to run, walk or cheer on the team, we encourage all those at ITC to come together as a team and support Pat’s legacy and empower the Tillman Scholars. This year the entry form must be filled out online by the runner. If you have additional family members participating, you can assign them to the ITC team when they are registered and payment is made for those individuals. Remember to assign them to the ITC team if you want their shirts and race numbers picked up with the rest of the ITC members. March 31 is the final day to enter under the ITC team. If you do not have your entry completed by March 31, ITC will not pay for your registration and ITC will not pick up your shirt and race number during Team pick up. ***Please contact HR for ITC’s Promotional codes.